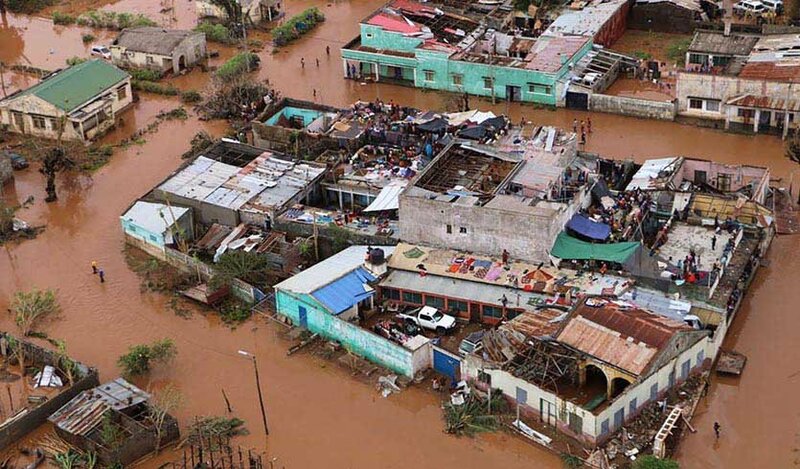 The Muslim Judicial Council (SA) hereby expresses its sincere condolence to the families affected by the Cyclone Idai which has destroyed the infrastructure and lives of many in Mozambique, Malawi and Zimbabwe. South Africa is home to 1000’s of brothers and sisters from our neighbouring countries and many of the families of nationals from those affected countries have become integrated into our communities and our Masaajid. We make Dua for all our brothers and sisters in Deen and in humanity during this trial and ask Allaah for relief and ease. The MJC (SA) calls upon all Masaajid to become part of and support those relief organizations that are raising funds for our neighbouring countries in the spirit of Ubuntu.